It's where style meets practicality. Mirrored sunglasses are a bold representation of personality and provide excellent protection. The mirror-like appearance not only reflects excessive light but also reduces glare, while retaining contrast to ensure superb vision. 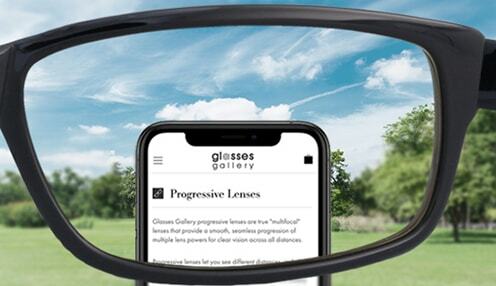 For extra clarity Anti-Reflective coating with full UVA/UVB protection eliminates back side reflection, reduces eye strain and optimizes visual acuity. Very rarely will “shine it out" means "cover it up," but mirrored shades wearers know exactly what it means. Hide your eyes under the mirrored lenses when mystery and coolness play high, or simply there's a genuine physical need which is too puffy to mention. 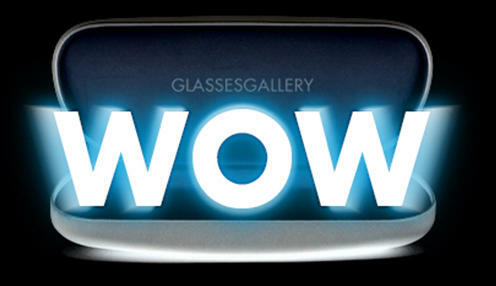 If there's anything to be the catalyst for a great sunglasses revolution, it will be this blend of eyeglass sun lenses. The modern twist is called polarized mirror sun lenses, which combine mirror sun lenses and polarized sun lenses. The latter blocks glare, which ordinary tinted sunglasses cannot (they only cut down ambient light), thus ensuring comfortable vision. 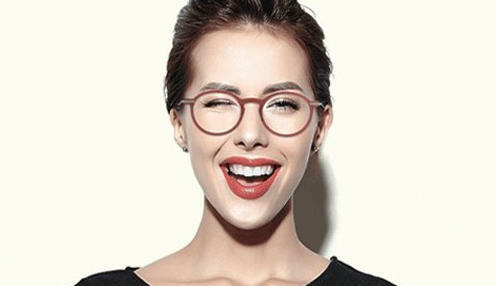 Polarization goes beyond just removing dangerous blinding glare; it also improves color and depth perception, along with clarity and color contrast. 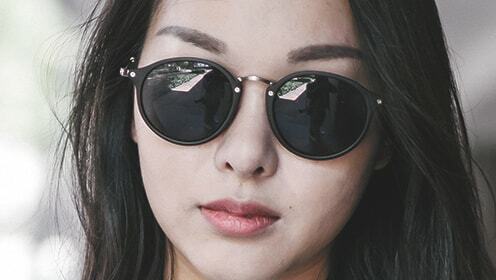 Lenses that knock out excessive light and block intense glare while bringing you picture-perfect vision fit well in any environment but polarized mirrored sunglasses are especially good for outdoor activities, especially driving, where safety is of main concern. 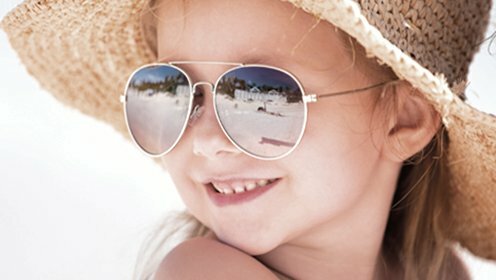 Polarized mirrored sun lenses in sunglasses are also excellent for sunny, snowy weather conditions. 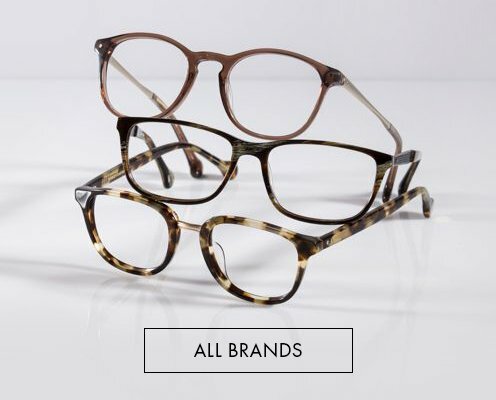 You can experiment with colors and tints with our range of polarized mirror sun lenses, which are customizable for your glasses prescription and lifestyle.